Amongst a plethora of musical styles and genres that existing during the mid-18th century, the music of Giuseppe Tartini (1692-1770) finds a special place. Despite a quintessential expressive style of performance and embellishment, he was to become and remain influential across the known musical world, and his legacy was essential to violin playing for at least the next century. 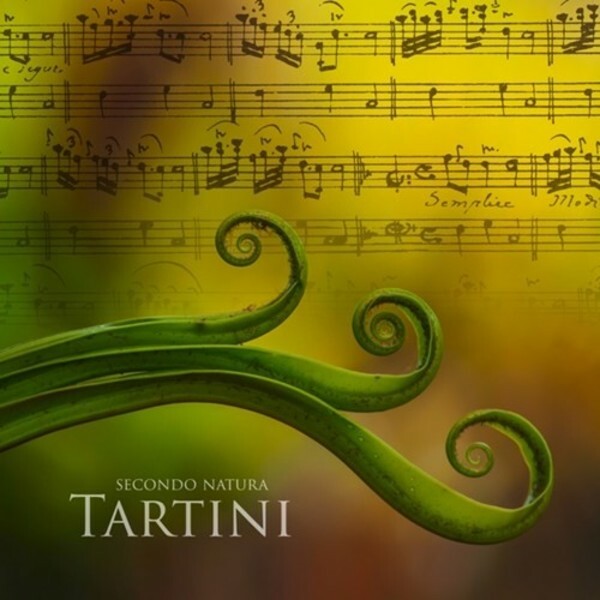 Tartini�s obscure writings about Nature and music reveal a close relationship to widespread ideas of a time that was to become known as the Age of Reason. However, these came with a twist: his 135 violin concertos and 200 sonatas, of which many are rarely performed today, still appear enigmatic � impalpable and mysterious. The sonorous Hardanger fiddle, an ideal instrument for imitating the traditional Italian bagpipes, appears in this recording as a tribute to the composer�s frequent use of traditional folk music motifs.